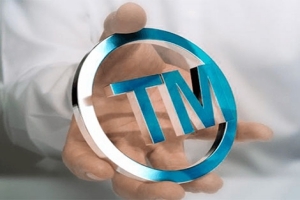 Lex Artifex LLP offers a broad range of Trademark application and prosecution services in Nigeria. As accredited trademarks attorneys in Nigeria, we provide clients with timely, cost-effective and top-notch trademark services. 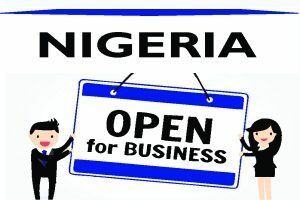 We are licensed as IP Attorneys by the Nigerian IP Office (i.e. the Trademarks, Patents And Designs Registry of the Commercial Law Department of the Federal Ministry of Industry, Trade And Investment of Nigeria). We are your progressive partner! For a business-focused IP advice, trademark application in Nigeria and legal representation in Nigeria, please, email lexartifexllp@lexartifexllp.com, WhatsApp +234 803 979 5959. We’ll be happy to assist you!